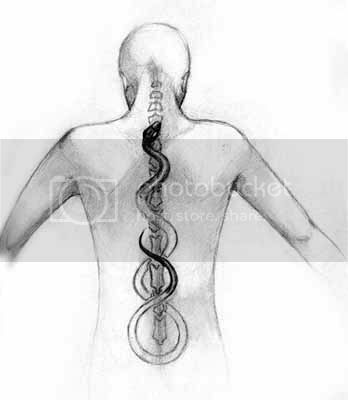 Why isn't Kundalini common knowledge? imaginary condition dreamt up by eastern yogis..
accessible because it is needed NOW. You will feel it as physical sensation as real and other. Burns through impurities and removes blockages from your system. light body becomes fully formed. -we will have gone beyond technology as we know it. -we will have gone beyond time and money. synchronization.. with the rest of the Universe. another reason why this knowledge has been kept from the masses. •IT'S what the ET and secret government bioengineering is all about.